Born and raised in Mantua, New Jersey, Anthony DiBernardo has always had a passion for cooking. He entered the culinary world when he was 14 as a banquet cook. Later, the US Navy brought Anthony to the Lowcountry, where he has lived for nearly 25 years. After serving as a cook on the USS Batfish submarine for four years, Anthony began working in the kitchen at Blossom Café. His résumé includes roles as the Executive Chef at Kiawah Island Resort, Corporate Executive Chef at Mustard Seed, and Operating Partner and Head Chef at Rita’s. 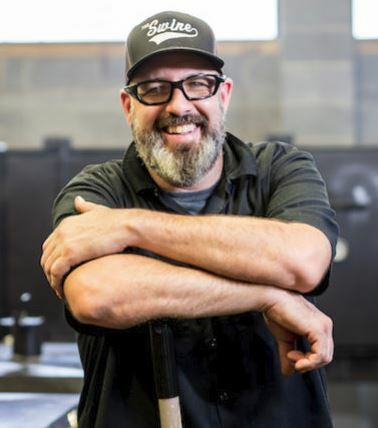 After incorporating barbecue menu items during each culinary venture, Anthony started his own barbecue catering business, where his passion started to set fire.  He opened Swig & Swine BBQ in collaboration with Queen Street Hospitality Group in 2013.